The beautiful desert town of Palm Springs used to be the go-to weekend destination of A-listed Hollywood celebrities. Located in the Coachella Valley, this desert oasis was constructed out of the desert nearly a century ago. Extremely popular for its pool parties, luxurious spas and gourmet restaurants, Palm Springs is a paradise for people who want to spend some time full of utmost luxury and lavishness. 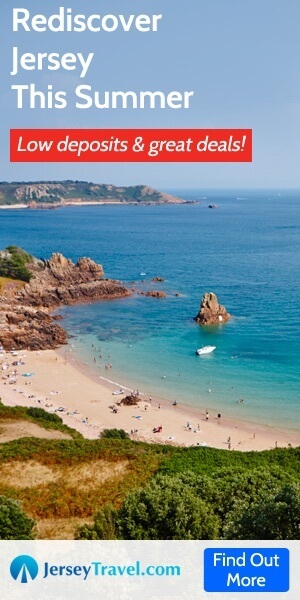 The sun shines almost all the year, making it the perfect place for spending a vacation whenever you please. You can book yourself one of the Palm Springs luxury homes to have the ultimate luxury vacation. Apart from playing golf or the pool parties, Palm Springs also has a lot of tourist spots for you to visit. 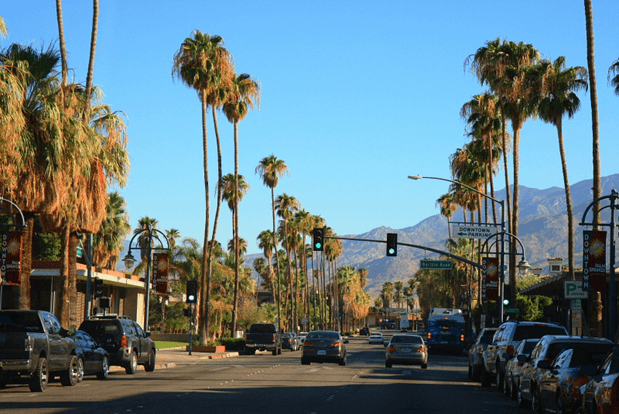 Here are the top four tourist spots which you must visit during your vacation in Palm Springs. 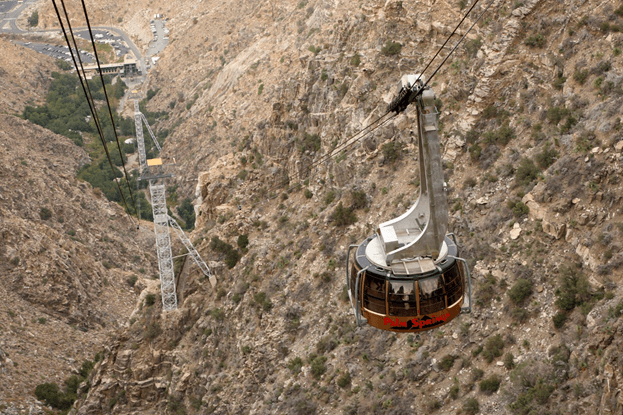 The Palm Springs Tramway is the perfect way to check out the beautiful scenery of the landscape that Palm Springs surrounds itself with. It is largest rotating tramcar in the world. You will get to go for a 10-minute long ride, covering about 2.5 miles. The Mount San Jacinto State Park is located right at the end of the ride. You can enjoy a guided walk among nature, enjoy exploring the hiking trails or camping in the wilderness area. You can also take part in various activities like skiing or snowshoeing during the winter months. The Peaks restaurant, situated at an 8,500 feet elevation, serves up some lip-smacking local food and the most incredible views of the Coachella Valley. Palm Springs was crafted out of the desert only about a century ago. However, the place was inhabited by the Indians centuries before that. The Murray, Palm, Andreas, Chino, and Tahquitz Canyons were the main regions where the most complex Cahuilla communities settled during that age. You can see the remnants of their existence when you visit this historic place. You can explore the century-old house pits, rock art, foundations, ditches, irrigation, dams and reservoirs used by these indigenous people. You can also explore the multiple walking trails which you can find here, to stumble upon some undiscovered beauty. The area has four canyons including the Tahquitz Canyon, all of which are part of the National Register of Historic Places. The Coachella Valley Preserve 880 acres of protected area. The Indio Hills lies just to the south of this really unique Palm Springs attraction. It is one of the most popular tourist spots in Palm Springs. Consisted of desert wetland and palm woodland oasis, this place is home to the endangered Coachella Valley fringe-toed lizard. You can go hiking through the 28 miles of trails present here. You can also enjoy horseback riding, or go on a guided hike while you are here. The Palm Springs Art Museum is one of the best things that you can do if you are an art lover. You can check out a lot of regional art, performing arts, and natural science artefacts while you are here. From contemporary art, art glass, to sculptures – the art collection here is one of the best things to check out while you are in Palm Springs. The Annenberg Theater also hosts a lot of music, dance, and theatre performances on a regular basis. Previous Post: Get the Perfect accommodation on your trip to FIJI.